The aptitude tests and applications for variety protection led his successor Dr. Eduard carpenter (1907-1993). 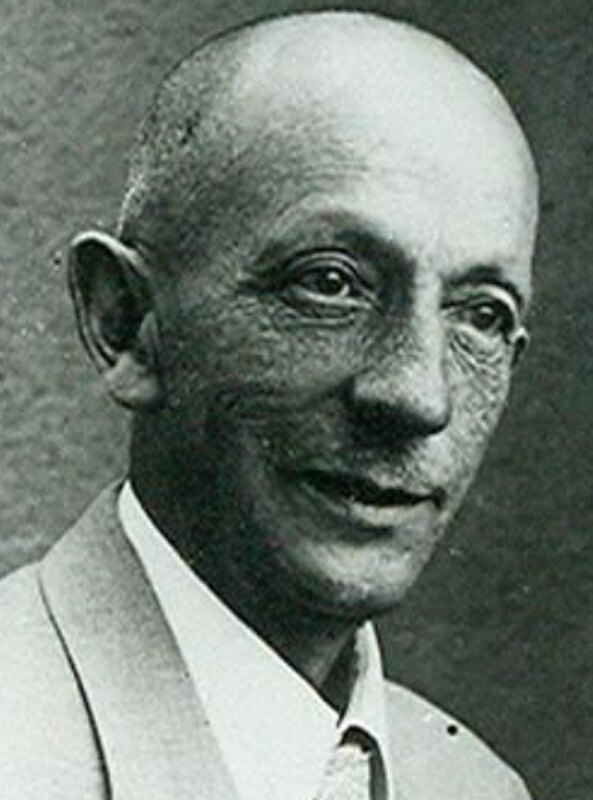 Shy also dealt with the Jungfeldaufzucht and with vine diseases such as Leaf roll disease in which he virus recognized as cause and chlorosis, In many publications he passed on his knowledge to the winemakers. In 1991, a memorial stone with bronze bust was erected in Alzey. In 2000, the town of Alzey donated the Georg Scheu badge as a wine culture award to individuals or institutions with special merits in wine and wine culture. This page was last modified at 20 September 2017 at 14:06.